Addressing problem areas at an airline interview is, for almost everyone, an anxiety-producing part of an interview. However, areas of weakness or failures do not have to be overwhelmingly difficult to discuss. It is important to remember that we all have faults. Everyone has personal situations they would rather not discuss. It makes no difference if the pilot is 20 years old with 200 hours of flight time or 50 years old with 20,000 hours-most all have “skeletons” in their closets. The severity of the problems may vary but the level of discomfort is the same-high! First, let’s look at four hard and fast, never-to-be compromised rules you should follow when discussing problem areas. 1. 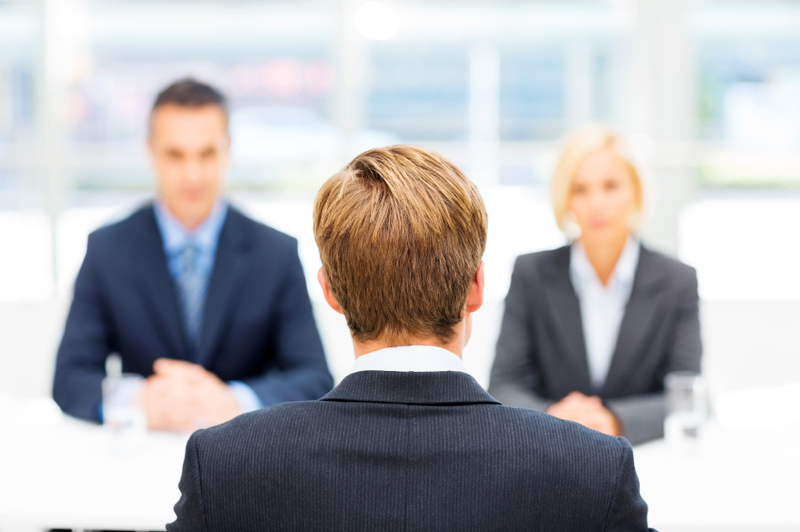 Never lie: The majority of pilot candidates would never consider lying in an interview. However, when it comes to discussing problem areas many candidates are sometimes tempted to “alter” the circumstances of the problem or perhaps present the problem with a few “specifics” left out. This method will almost always end poorly for the applicant. 2. Take responsibility: A mature individual takes responsibility for mistakes. A candidate who rationalizes a mistake will not be viewed as such. Instead of commenting about how the instructor had it in for you or didn’t know what he was doing, simply state the facts that you had difficulty. Ownership of the problem shows the interviewer that you are taking responsibility. 3. Show improvement: Be careful not to make excuses, rationalize or justify but rather specify what you have accomplished since the hiccups in order to improve and move forward. 4. Provide documentation: If the problem area is documented by a public or private documentation agency (FAA, driver’s license bureau, the courts, college registrar’s office, etc.) bring all applicable paperwork. Make copies of the originals to potentially leave with the interviewer. In other words, don’t hide the pink elephant under the rug. Don’t let your past overshadow your future. By taking some time to do some honest self-reflection, gather and review your paperwork, you will find that you are able to decrease your anxiety level when discussing problem areas. “Ask the Counselor” is your resource for all of your interview questions. We hope that our visitors make full use of this new forum to ask the experts questions about pilot interviews and how to advance their career. Your questions to the “The Counselor” will be answered by one of Aviation Interview Prep LLC’s team members. With this new service available to you, we look forward to helping your career take flight! American Airlines Pilots Receive 8% Mid-contract Raise! admin on Southwest Airlines Pilot Application Window Open! Rodney Starkey on Submit an Interview, Win an iPad! Sussburf12 on Southwest Airlines Pilot Application Window Open!